Where are the Top 10 Dives in the World? Thanks to your votes, we've reordered the list of the world's best dive sites. 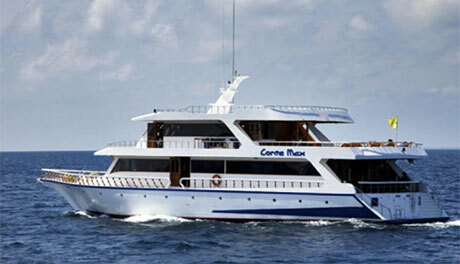 One of the best dives in the world is the wreck of the Yongala in Australia - what else does the country have to offer? 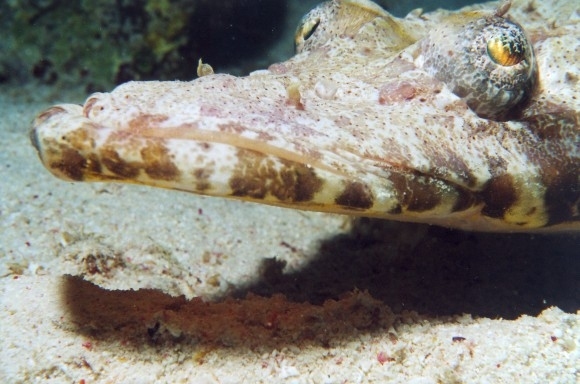 Commonly known as the crocodile fish, the carpet or tentacled flathead lives on sand and rubble near coral heads - although you might also find it in patches of seagrass. A widespread species, it ranges from the Red Sea to Durban, to the Seychelles and Madagascar. You may also come across it in the Mediterranean, where it is has entered via the Suez canal. Look out for it at quite shallow depths: between 1 and 15 m.
The flatheads are flattened fishes. They have two dorsal fins and bony ridges and spines on their heads. The body is mottled above, whitish below. 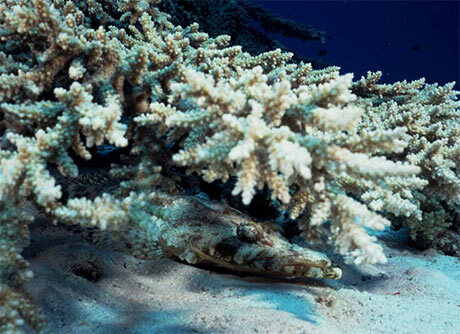 The crocodile fish grows as large as 70 cm. It eats small fish. MY Conte Max is offering a great deal where for every one person who pays, a friend can go free! Whales and dolphins live in tightly-knit social groups, have complex relationships, talk to each other and even have regional dialects - much like human societies. The problem is that a component of the ACD yoke system may not have been properly tightened to the recommended torque specification during manufacture. There are nearly 3 trillion microbeads flushed down the drain every single year, polluting our lakes, rivers and oceans. Once these microbeads are in the sea, they are here to stay and are non-biodegradable. One of the Cayman islands' most-popular dive sites will never be the same after the passing of Tropical Storm Nate. The popular ex-USS Kittiwake shipwreck has been toppled on its port side and has been pushed towards and possibly onto the reef. 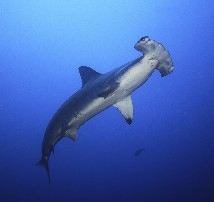 International trade in silky and thresher sharks will now be strictly regulated, according to a press release by the Convention on International Trade in Endangered Species (CITES). Diver finds aircraft barely a hundred metres from the shore, a bomber believed to have crashed into the Mediterranean after being brought down by German guns during the Allied landings in 1943. What if a business could save money by being ocean-friendly? A new proposal before the Honolulu City Council would offer a tax break to those restaurants. Smoking will soon be banned on 20 popular tourist beaches in Thailand which have been found to be constantly littered with huge numbers of discarded cigarette butts, according to the chief of marine and coastal resources. Mexican government announces its intent to create a new marine reserve around Revillagigedo Islands, the largest protected area of its kind in North America.